Take control of your dreams - the EASY way! Want to be able to manage your dreams from the inside? To make things happen the way YOU want them to? This powerful subliminal audio recording will quickly and easily unlock ALL your lucid dreaming skills and abilities! The Enhance Your Lucid Dreaming Skills session uses the latest technology in subliminal messaging to deliver thousands of powerful, mind-expanding, life-changing messages directly to your subconscious ? allowing you to unlock your inner dream world in MINUTES! Don?t settle for daydreaming! 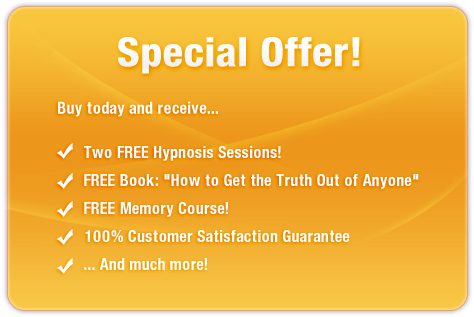 Purchase Enhance Your Lucid Dreaming Skills TODAY and enjoy these remarkable benefits right away! I am a confident lucid dreamer!